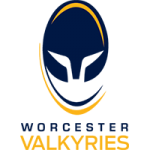 Worcester Valkyries fell to a 48-12 defeat to Richmond Women in Round 4 of the Tyrrells Premier 15s at Richmond Athletic Ground. 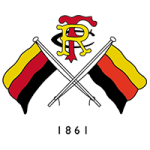 Winger Emelie Hellgren opened the scoring in the second minute for the hosts before full-back Katherine Wallis crossed after 15 minutes as Richmond built an early lead. Rowena Burnfield then went over and Abi Chamberlain’s third straight conversion gave them a 21-0 advantage. But Worcester hit back almost immediately when Brooke Clarke beat four defenders to touch down after a neatly-worked move from the scrum, to leave the score at 21-5 at the break. The hosts then showed their strength at the set-piece to win a penalty try near the hour-mark as they secured the try-bonus point. But Clarke hit back once again for Valkyries as she collected the ball inside the Richmond half and outpaced the covering defence to the tryline and Zoe Bennion converted. 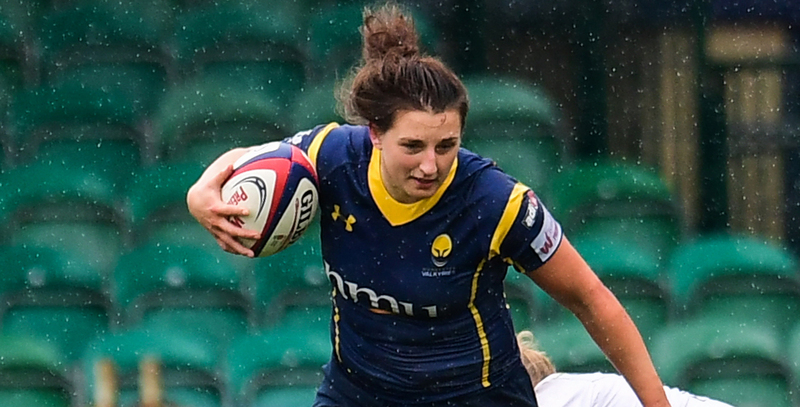 At 28-12 Worcester hoped to bounce back but scores for Kirsty Lee-Griffiths and Claire Phelps saw the hosts stretch ahead before late tries for replacements Elizabeth Povey and Emily Stone saw the young Valkyries condemned to a 48-12 defeat.